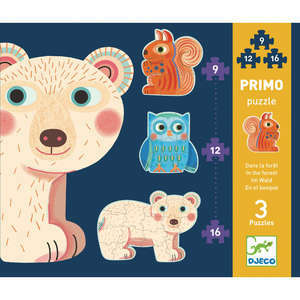 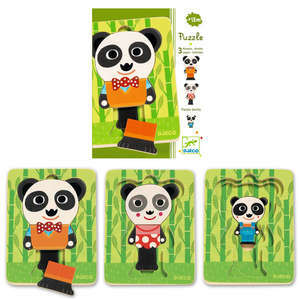 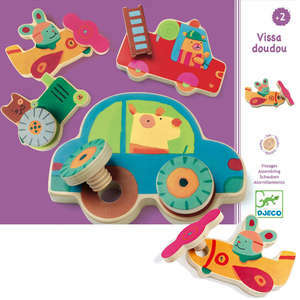 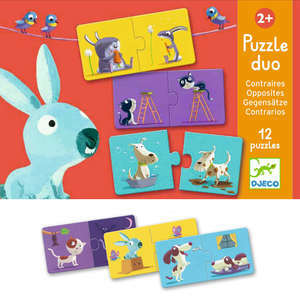 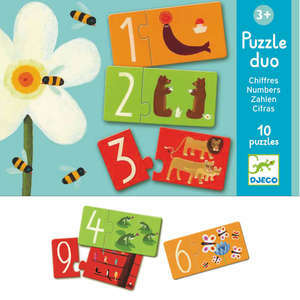 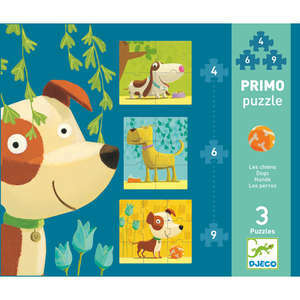 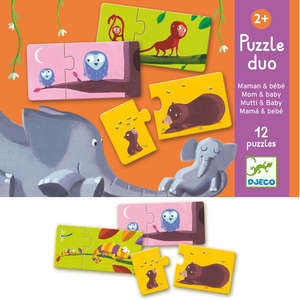 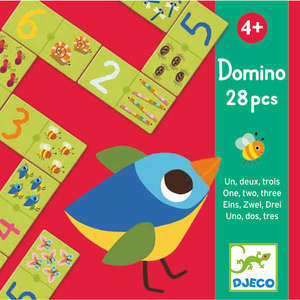 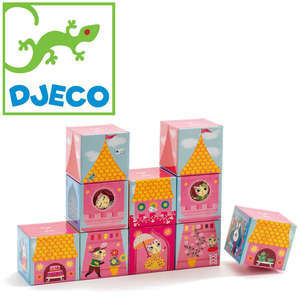 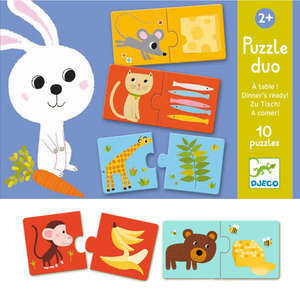 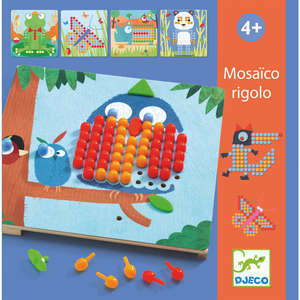 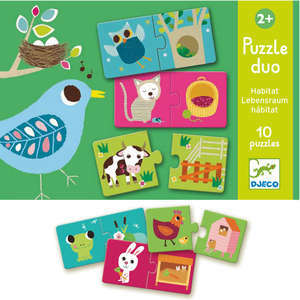 We love this delightful 1, 2, 3 Froggy wooden relief puzzle from Djeco. 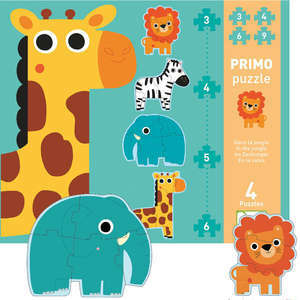 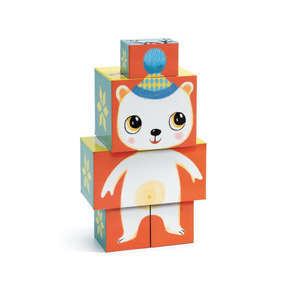 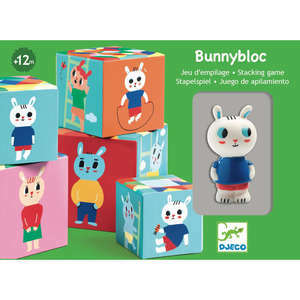 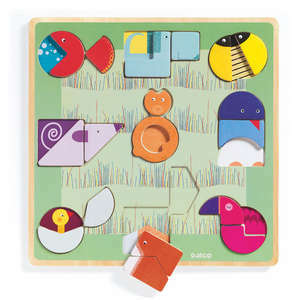 The six removable puzzle pieces are a good size for small children and chunky enough to stand unaided. 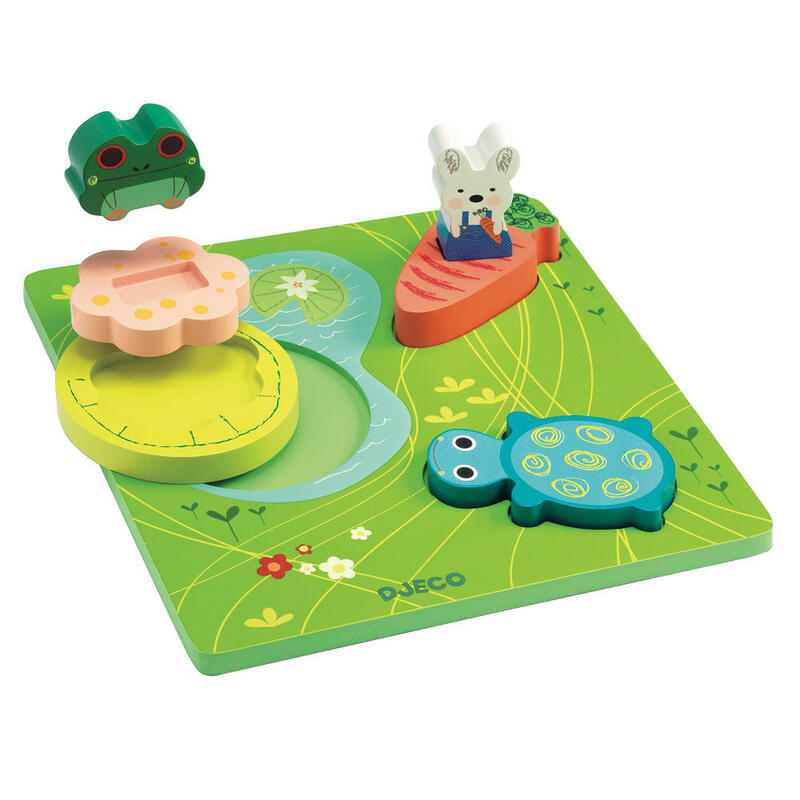 Can you fit the frog inside the flower on the waterlily? 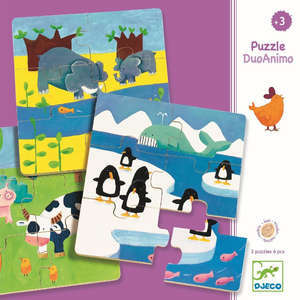 When your child outgrows the puzzle the 3D animals and characters can be lifted out and used in small world play scenes. 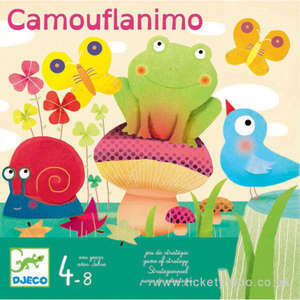 Approx size of box: 22.6 x 22.6 x 2.5cm. 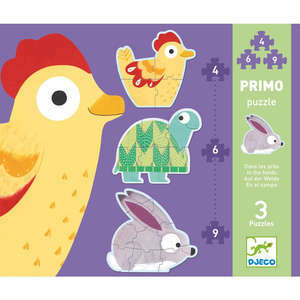 Approx size of assembled puzzle: 21 x 21 x 5cm.